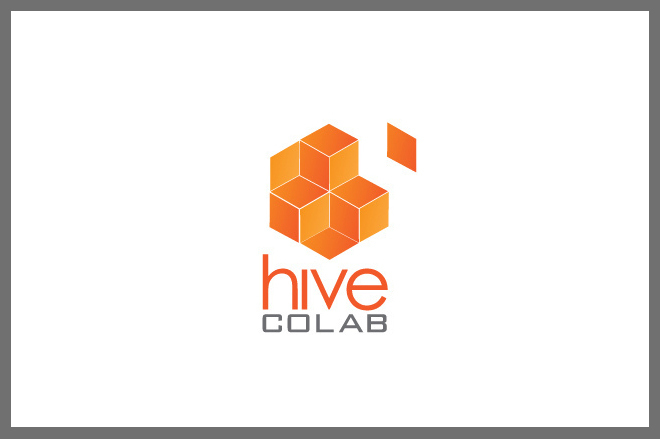 Hive Colab is an open, collaborative, community owned, work environment for young tech entrepreneurs in Kampala, Uganda to focus on projects, access the internet, have a quiet professional environment to develop their ideas in, hold events and generally collaborate. It is a space for nascent application developers to register as freelancers. If they are looking for paying projects, they will have access to a list of projects and clients available through our network and the pan-African consortium of incubators, AfriLabs.